Big moves from the search giant! 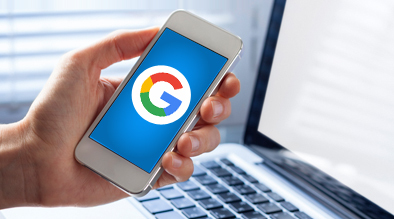 Google announced recently that they will be indexing the mobile versions of webpages as the primary index, putting less emphasis on the desktop pages. When this will start is unknown, but it confirms the critical impact of the rise of mobile usage in our society and the digital world. This announcement is a huge step to a mobile-centric digital ecosystem – and is likely to impact many businesses. So, what does mobile first indexing mean for your business? If your website uses an adaptive-responsive design, you do not need to take any action. Responsive websites provide the optimal experience that Google is searching for and that mobile users are expecting, if this is you – good news! If your mobile experience has been a secondary thought, you will need to ensure the mobile site provides enough information for both users and search engines. You will also need to ensure that your site leverages “schemas” – topical markups that tell Google what your website (and your business) are all about. 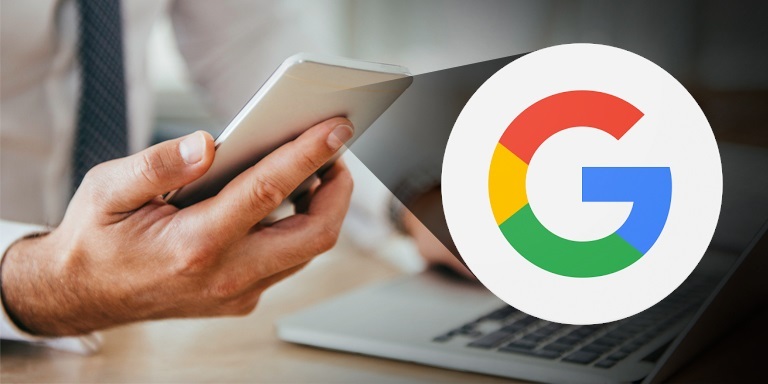 As consumers search with mobile, “going to a website” is not as critical as “getting answers” and “taking actions,” these “micro-moments” leverage the “answers” that Google provides, answers that are based on the topical markup of your mobile sites. How does this affect Milestone clients? That’s the best news of all. If you are a Milestone customer and use our Galexi™ CMS system, you most likely already have a mobile-friendly site that is designed to get the most from these upcoming changes. Want to make sure? Reach out to your account manager or sales person and find out how our FAQ module, Event Calendar or AMP Module would help you get even more out of Google’s upcoming shift.